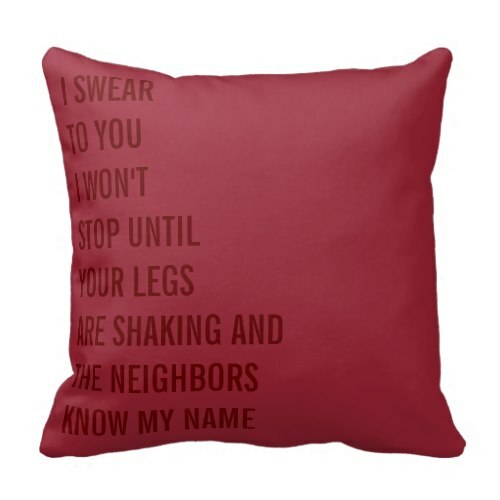 "I swear to you I won't stop until your legs are shaking..
..and the neighbors know my name"
A hot, fun, naughty throw pillow, for your bed, favorite couch, kitchen counter, or any other place you fancy for steamy, loud, passionate love making. A fun pillow for newly weds, your bride, girlfriend, wife, valentine - that states your intentions and makes a promise. 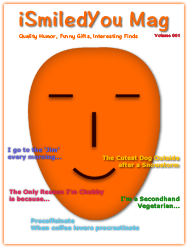 Makes a great, hot, naughty gift for valentines day, birthday, christmas, holidays, wedding, anniversary, or any regular day, for the love of your life.